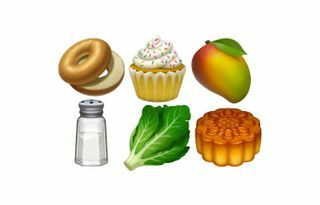 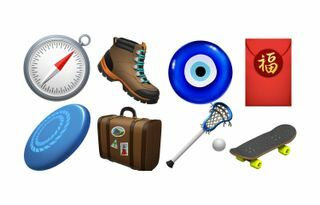 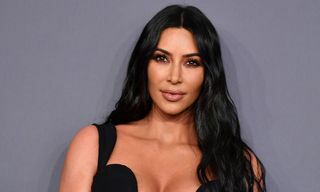 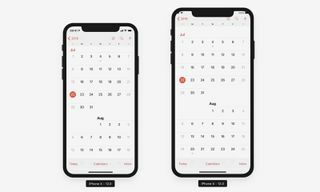 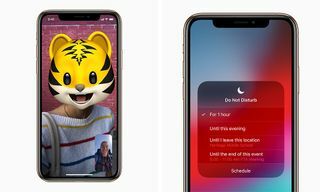 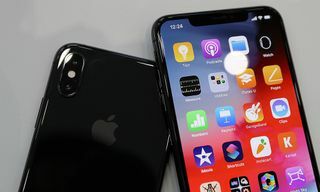 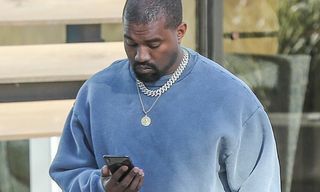 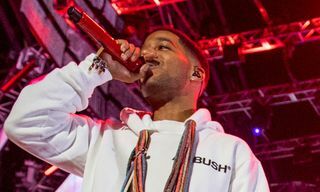 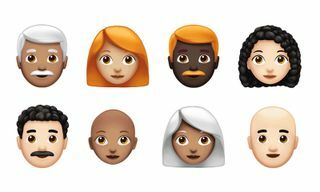 Techcrunch reveals that Apple’s forthcoming iOS 12.1 will feature over 70 new emoji, including red- and curly-haired portraits, as well as new animal and food options. 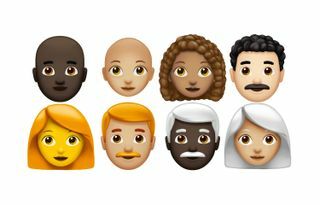 The emoji gods have finally responded to demand for bald, red and curly-haired characters, all of which come in six skin-color options, alongside skateboards, mangos, hiking boots and lacrosse bats. 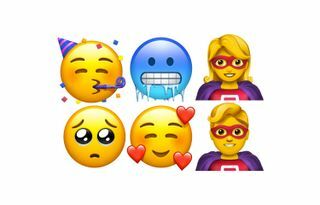 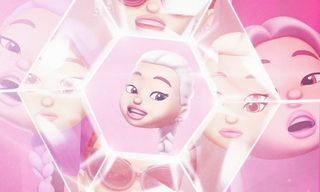 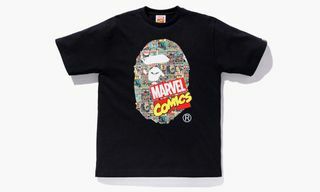 For those who prefer the classic cartoon-style characters, there’s a zany new party face, alongside male and female superheroes. 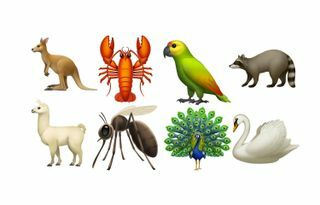 Swans, peacocks, lobsters and mosquitos (urgh) will be immortalized in emoji, too. 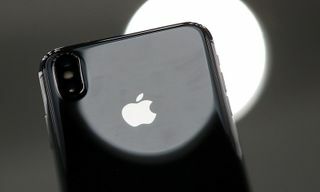 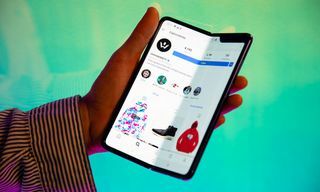 Here’s 11 must-have accessories for your new iPhone XS.